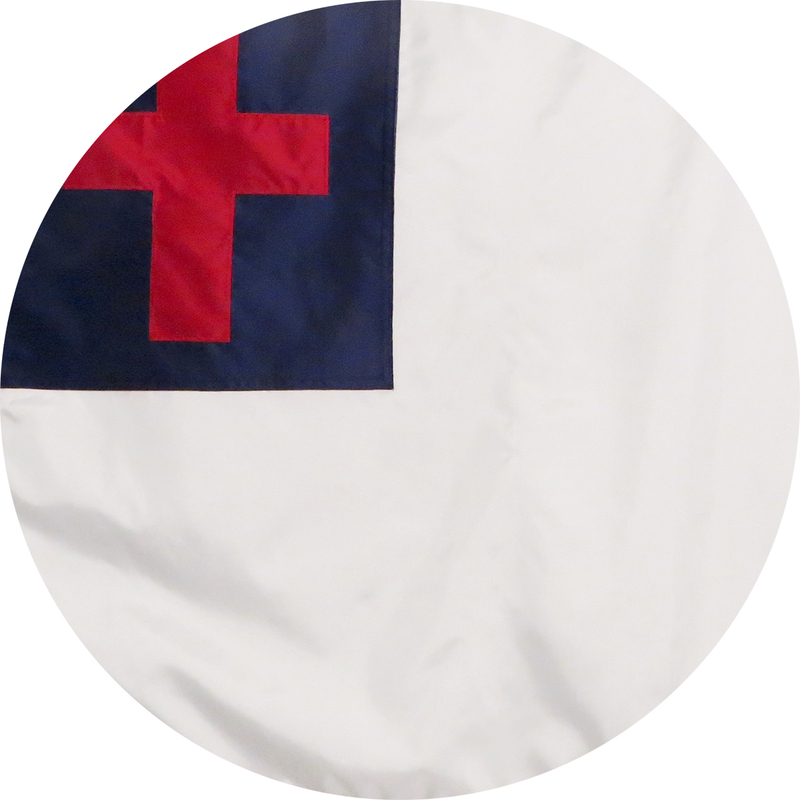 View cart “Nylon Christian Flag” has been added to your cart. What does the Gadsden Flag represent? 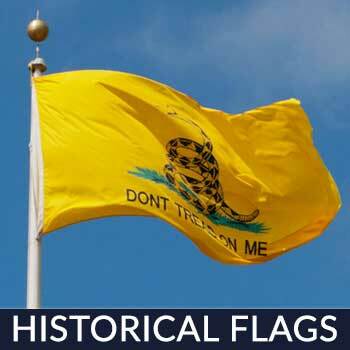 What is the image on the Gadsden Flag and what are their meanings? Who designed the Gadsden Flag and when was it created? Where may I purchase a Gadsden Flag? 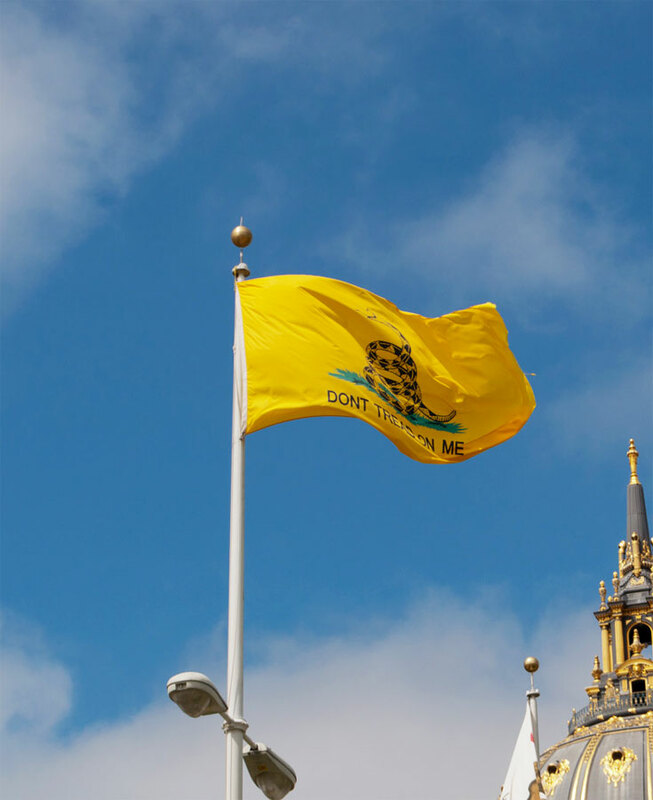 Why fly the Gadsden flag, and, when and how should it be flown? The Gadsden Flag represents a time when America was in the process of fighting for its’ freedom and therefore a very important representation of American history. It is a wonderful symbol of our country’s strength and willpower leading to becoming the free and powerful country it is today. 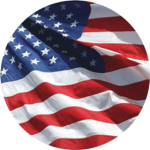 It has been a symbol of American patriotism since the Revolution and is often associated with both libertarianism and the Tea Party movement. It is a reminder to all: do not step on or take advantage of Americans or their retaliation will be swift! 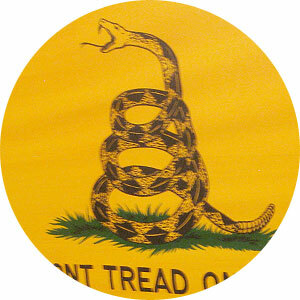 The Gadsden Flag is a bright yellow flag with a coiled rattlesnake in the middle, ready to strike. Below the snake are the words: “DONT TREAD ON ME”. 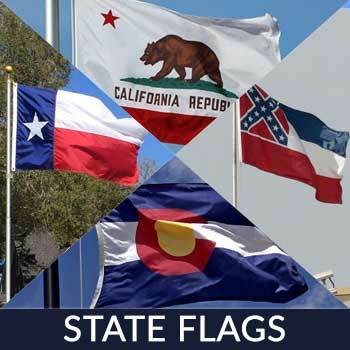 The flag itself is a warning, just as is the frightening sound of a rattlesnake’s tail. As the enemy of the rattlesnake will suffer it’s vengeance if something is foolish enough to challenge it, so it will be with anyone who seeks to harm America. The Gadsden flag was created by Christopher Gadsden in 1775 during the American Revolution, where he was an American statesman and general. He felt it was especially important for the commodore to have a distinctive personal standard, so he made a copy of this flag and submitted the design to the Provincial Congress in Charleston, South Carolina. Currently, there are a few variations of this flag but the message remains the same. Where may I purchase a Gadsden Flag and is it acceptable to be flown by civilians? 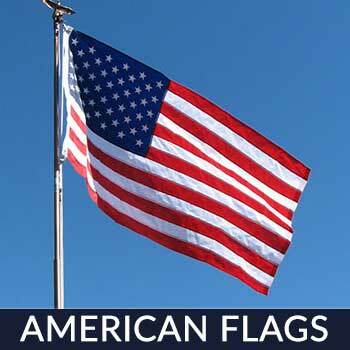 For a 100% American made Gadsden Flag, order from “Star Spangled Flags”! We also have a 100% money back guarantee. 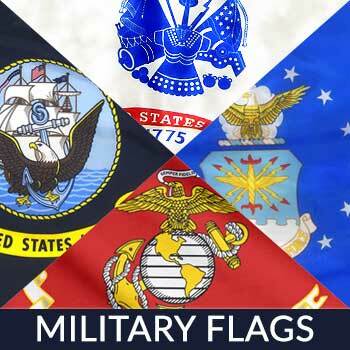 Our flags are treated to dry fast & resist sun & chemical deterioration so the colors stay strong against ultraviolet rays in the bright sunshine. 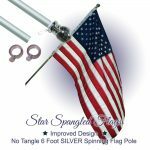 We use a heavyweight nylon material and superior lock stitching, and have 4 rows of lock stitching to the fly end of the flag to prevent unraveling & fraying thus improving its lifespan. The Gadsden flag is not an “official” military flag but an historic flag and you may fly it any time you want. 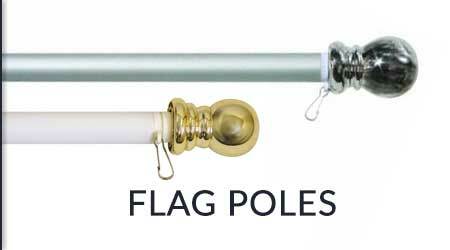 It may be flown by itself, under the American flag or beside the American flag on a separate pole. If you fly them side by side, the American flag should be on its own right (on the left as seen by an observer). Many citizens choose to fly this flag because the meaning of “Don’t Tread On Me” is unmistakable; you mess with America, we will strike! The Gadsden flag is considered as one of the first flags of the USA. 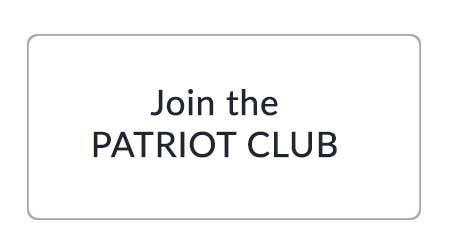 It has been a symbol of American patriotism since the Revolution, and is often associated with both libertarianism and the Tea Party movement. The Gadsden flag is named after Christopher Gadsden, an American general during the American Revolution and the flag’s designer in 1775. 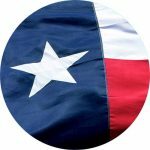 The flag is shown with a yellow field and depicts a coiled rattlesnake at the middle, ready to strike. Below the rattlesnake are the words: “DONT TREAD ON ME”. The rattlesnake symbol was first officialy adopted by the Continental Congress in 1778 when it was approved for design for the official Seal if the War Office. This design of the War Office Seal was carried forward – with some minor modifications – into the subsequent designs for the War Department’s Seal, and the Department of the Army’s Seal, Emblem and Flag. As such, the rattlesnake symbol has been in continuous official use by the US Army for over 236 years.